ONE Racing gives back to our community by partnering up with other nonprofit organization like "E" Inc. and BCNC to provide water time and coaching. 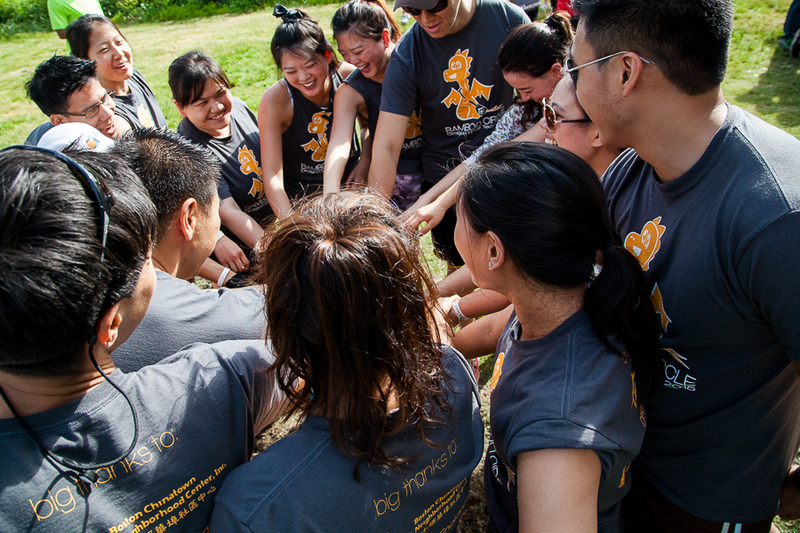 We also worked with various Chinese alumni associations and young professional organization to help prepare them for the Boston Dragon Boat Festival. Contact us at OhanaRacingONE@gmail.com to find out more. We offer many packages for boat rental, coaching, and team building events. Contact us at OhanaRacingONE@gmail.com today! 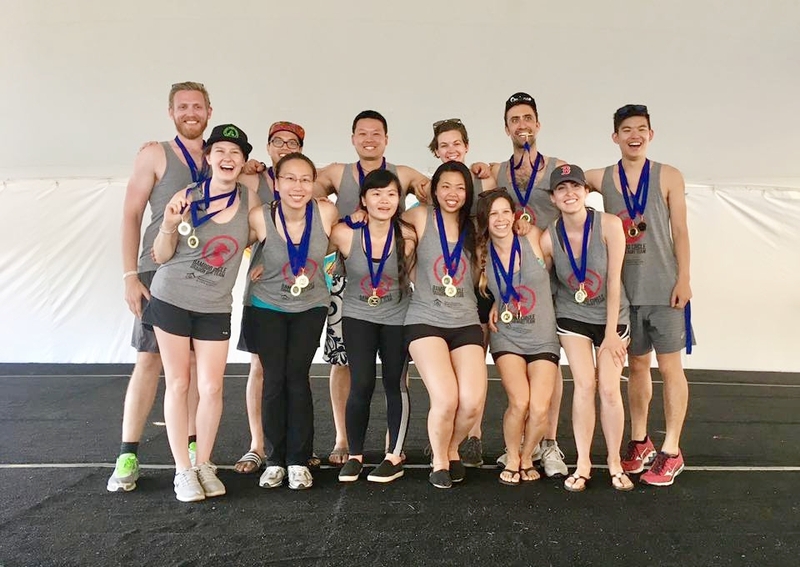 BCNC paddlers winning gold while raising $4500 for their teen center in Boston Dragon Boat Festival 2017! Ohana cosponsor and train GBCCA ONE Ligers! 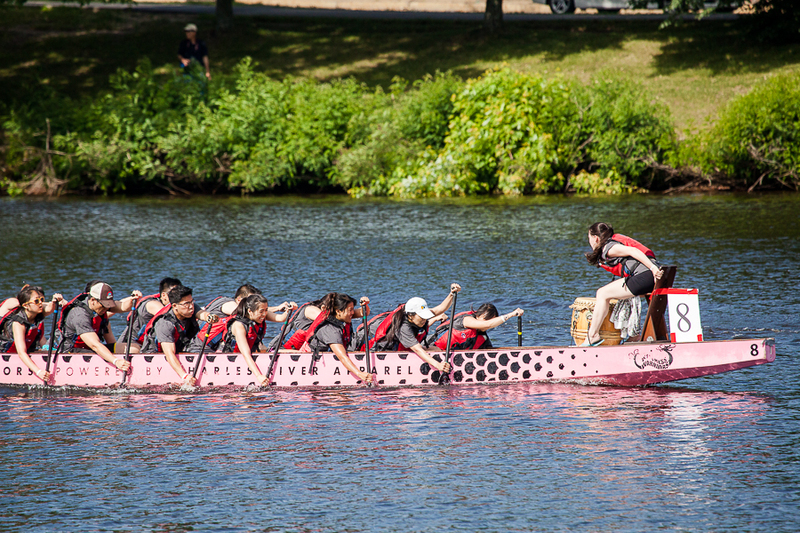 These High School kids went on to win two gold medals in Boston Dragon Boat Festival 2017! 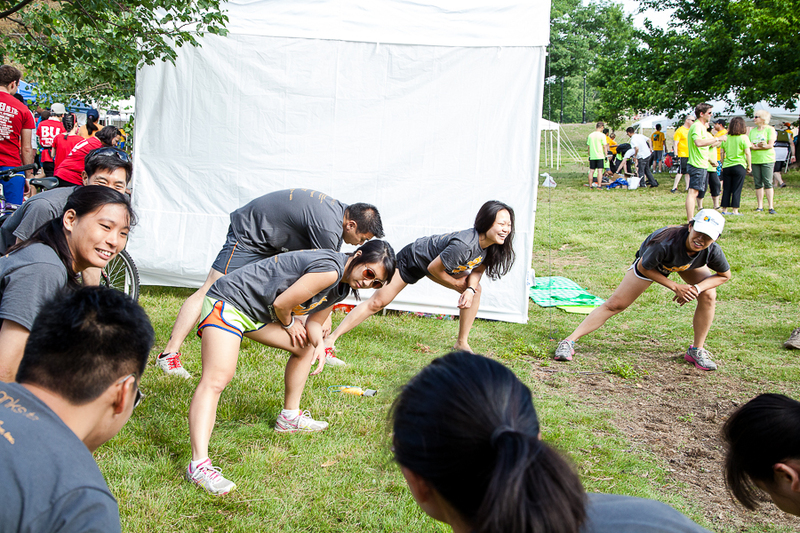 Happy to be contributing to help introduce kids to the fitness and camaraderie of Dragon Boating! Go GBCCA ONE Ligers! !